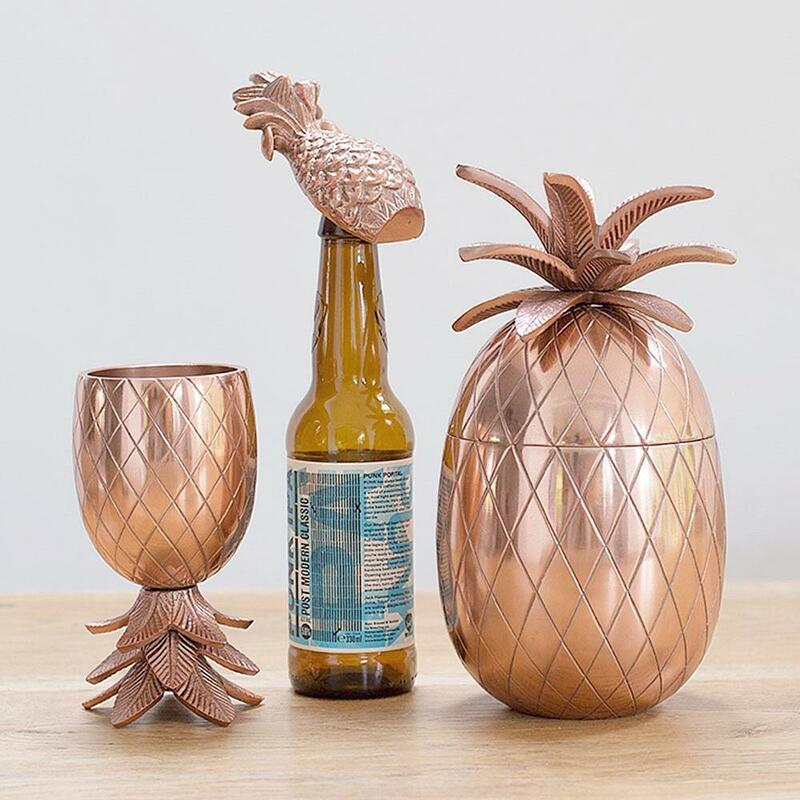 Compete with the likes of Club Tropicana with the Pineapple Goblet. It's guaranteed to make you feel like the hula queen at any al fresco soiree. Made from aluminium and coated in a modern copper finish the goblet holds 300ml of your finest beverage. 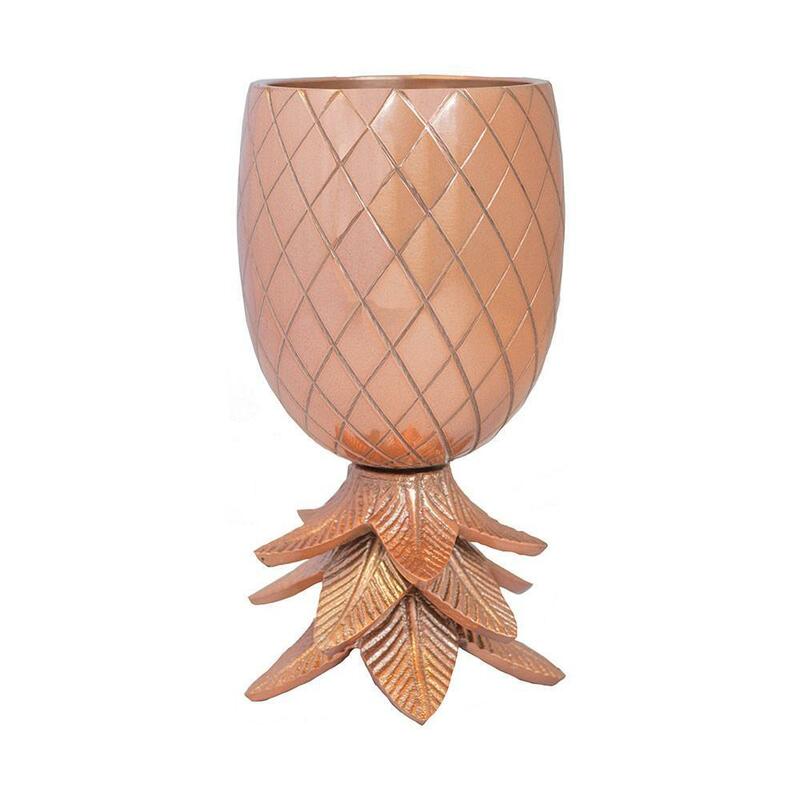 Whether it's a rich Malbec or fruity pina colada the Pineapple Goblet will be your vessel of choice.